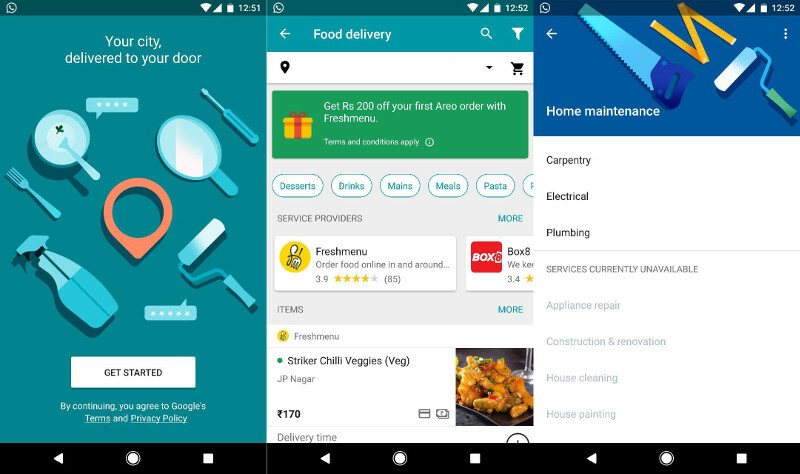 Google just silently launched their new app called Areo, its new hyperlocal services that lets you get your orders delivered to your current location, another address, or multiple locations. 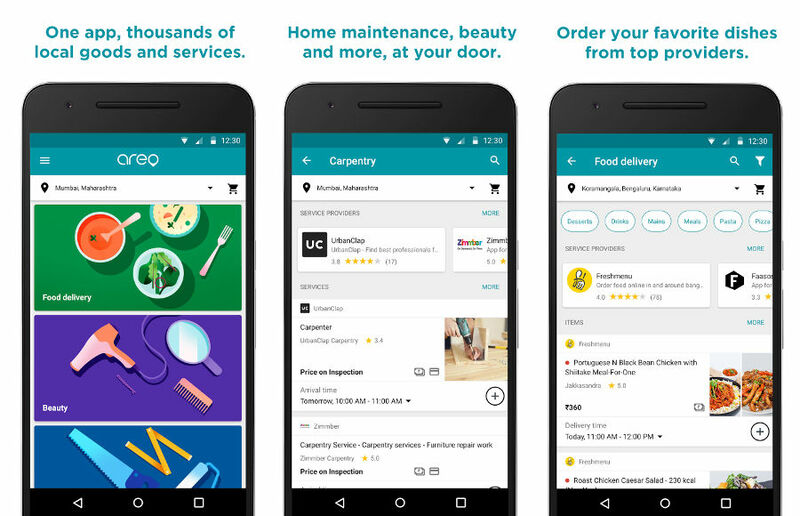 Right now the app services are limited to Mumbai and Bengaluru, but Google says they will be expanding to other cities as well. They also mentions that you can order a cleaner at your home, lunch at your office, and a plumber at a family member’s home. Uber recently announced that it will launch standalone online food delivery mobile app – UberEATS in India soon by partnering with local restaurants.